Shenmue I & II was released on PC, PS4 and Xbox One 244d ago in the US and the UK. Notify me when Shenmue I & II is available. Based on 7 Shenmue I & II reviews, Shenmue I & II gets an average review score of 80. Welcome back Shenmue, I have missed you dearly. 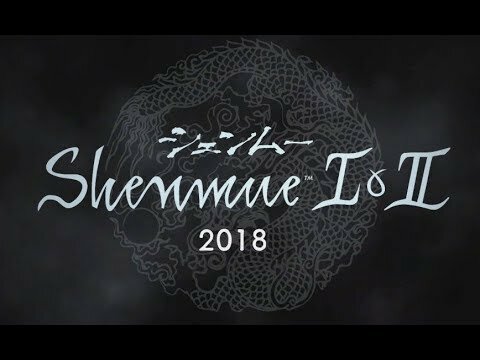 If nothing else, the simple reality that Shenmue is again a living franchise is, all by itself, something truly amazing. Shenmue is incredible- All open world games should be this good. Yu Suzuki’s classics remain as unique and fascinating today as they ever were, if you can tolerate the painfully slow pacing and wooden dialogue. They’re titles that everyone should play to see (in the same game, no less) how this medium grew from short-burst coin-ops to something more expansive.